The tournament is now down to 12 players. Jonathan Silva took 13th place, Stuart Tuvey took 14th place, and Adrian Silvescu took 15th place, each for $7,160. 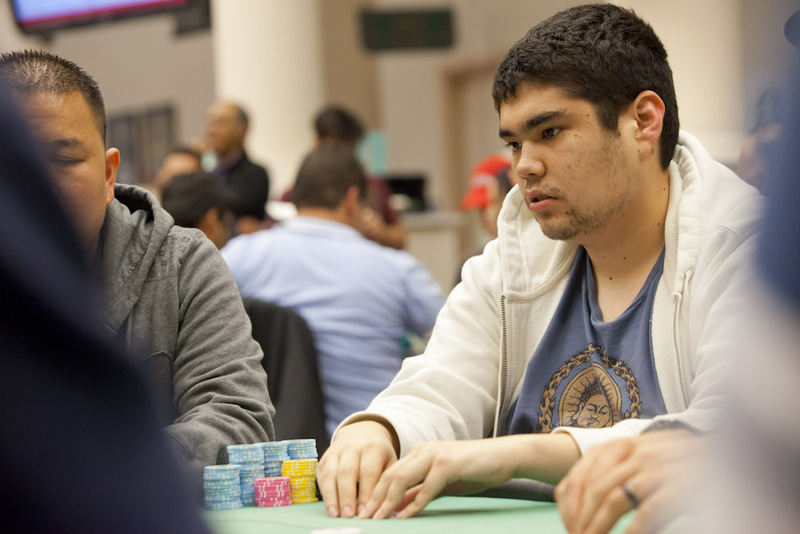 The remaining 12 players are now guaranteed at least $9,545.